It saves you a ton of money and time on prototyping. Even using simple paper and ink from your printer can add up pretty quickly when you’re making different versions of your game. This can easily add up into the hundreds of dollars, as it did with War Co. for me before I discovered LackeyCCG and eventually Tabletop Sim. It takes less time to create a prototype as well. 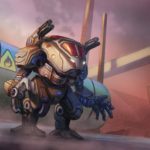 Instead of physically creating a new game or swapping out parts every time you make a substantial change, you can simply update the image files on your Tabletop Sim demo. It’s pretty straightforward. You’re able to play-test online and not just in person. This means you can find play-testers all over the world, which allows you to see how well your game communicates with people from different cultures or who don’t speak your language as well. Not to mention, it’s easier for many people to find others online than in person. Lastly, because you can play online, you get the tremendous opportunity to livestream your game with people who have a good size audience on Twitch or YouTube. 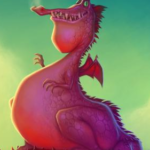 This is one of the most underrated marketing opportunities around for board game dev. 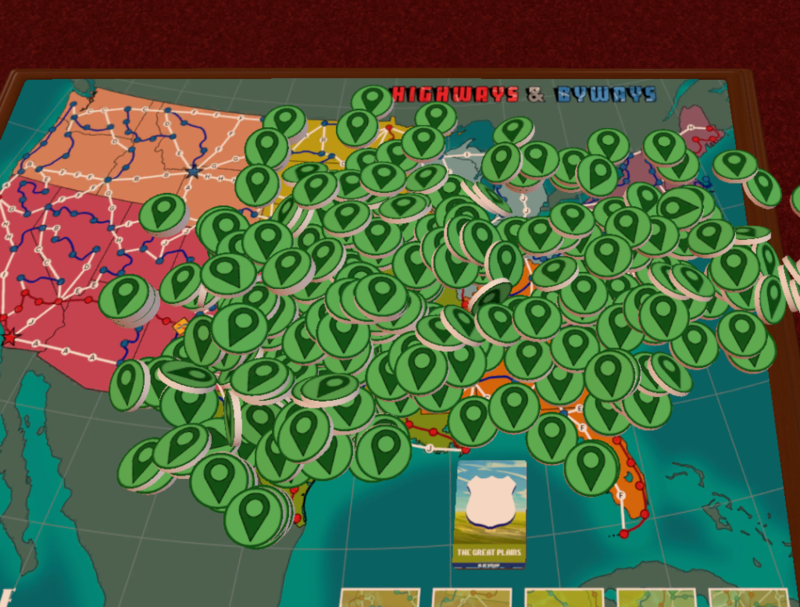 I could easily make two or three articles on livestreaming board games. For the purposes of this guide, let’s assume your game involves a board, some cards, and some two-dimensional pieces. If it involves 3D models or other complex pieces, see the knowledge base that the development studio put together. First, you’ll want to create JPG images of your board and each unique component. 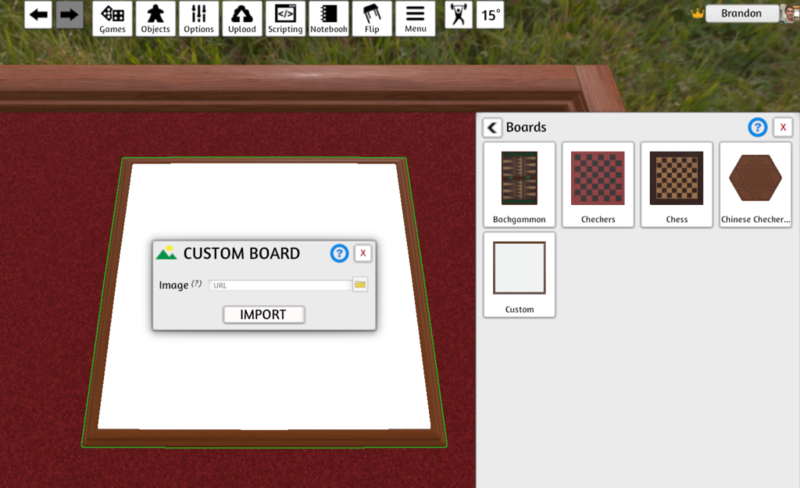 If you have duplicates of components, just create a single JPG – you can copy and paste the piece multiple times once you’ve loaded into Tabletop Simulator. This is pretty straightforward – all you need are some files that show what they actually look like. 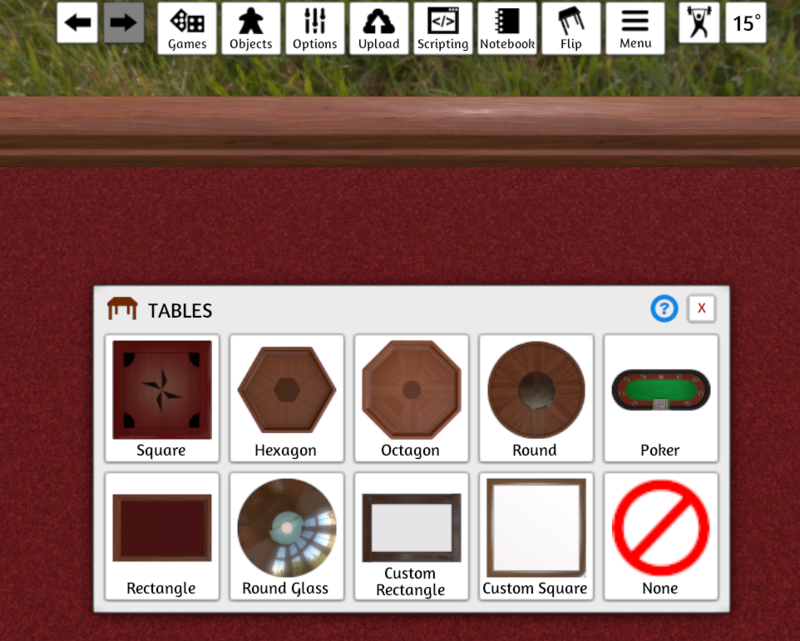 The Tabletop Simulator software will automatically size the board and pieces around your images. Cards are more complicated. You’ll need to use this template or one similar to it. You’ll need to place the front of each card on one of these numbered slots, starting with 1 and working your way up from there. If you have 50 cards, you’ll fill up the first 50 slots and no others. If you have more than 69 cards, you’ll need to make multiple decks. Once you have all cards placed, save the whole grid as a JPG. If your cards are a different dimension than the template linked above, you’ll need to create a template that is 10 times the width of a card and 7 times its height. 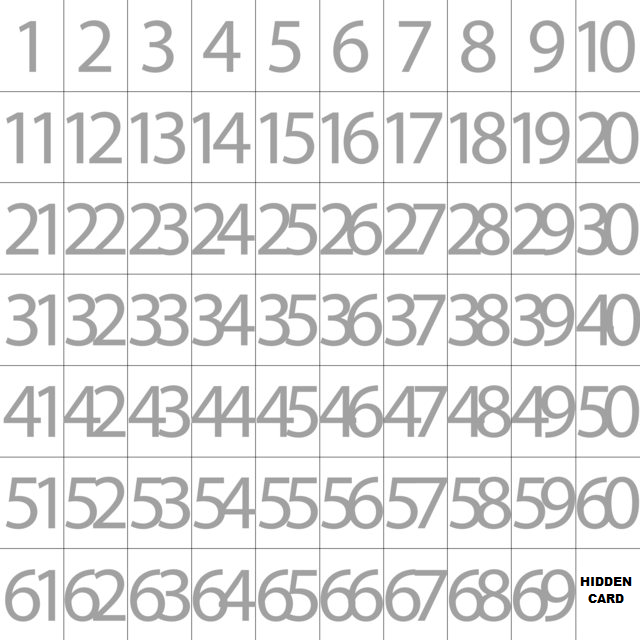 Then you’ll place several gridlines so you get a similar template with different dimensions. As for the card back, you’ll just need to save that as a JPG. If you have multiple card backs per deck, you’ll need to make another grid based on the template. Card back 1 needs to correspond to card front 1, card back 2 needs to correspond to card front 2, and so on. Once you have your board, cards, and other pieces ready as JPG files, you need to upload them to the internet. 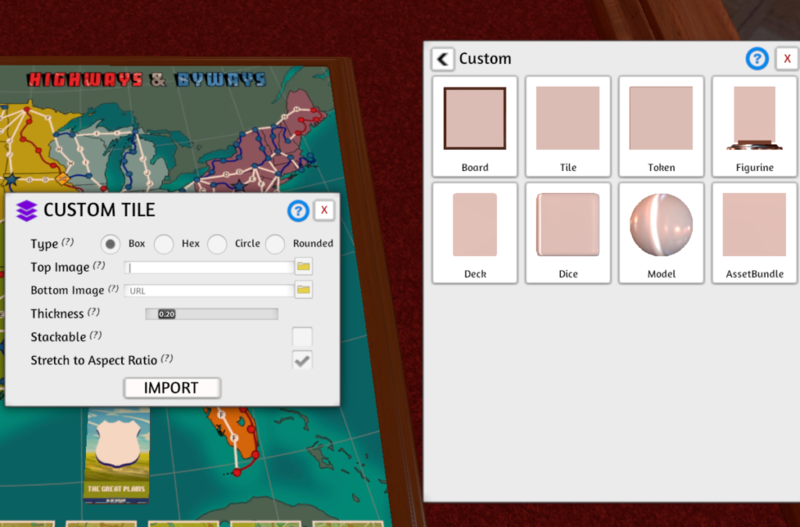 When you’re creating a Tabletop Simulator demo, you’ll need to reference the URL of each image. I suggest you upload files to your own web server, if you have a website. If you don’t have your own web servers, Imgur will do the job. In the top middle of the screen, click Objects. Click Table on the menu. You should now see a screen similar to the one below where it shows a list of tabletops. Pick one you like. Now that you have a table, let’s get a board on it. Click Objects in the top middle of the screen. On the menu that shows up on the right, click Components. You should see a screen similar to the one below. Copy and paste the URL of your board’s image. Next, let’s add some cards. To add a custom component, follow these instructions. 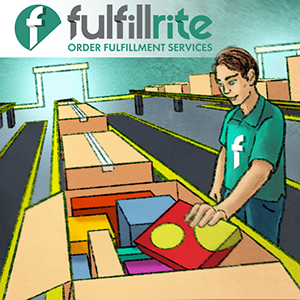 Click Tile for flat pieces or Figurine for stand-up pieces. At this point, you can hover over any individual piece and press the plus or minus key to increase or decrease its size. You can also highlight any pieces you wish to copy and use CTRL+C and CTRL+V to make copies. Once you’re done, click Upload > Workshop Upload. Fill out all the information, and click Upload. It will upload it to Steam and then give you a Workshop ID. Any time you want to update your workshop item, pull up this same window and click the Update Workshop tab. 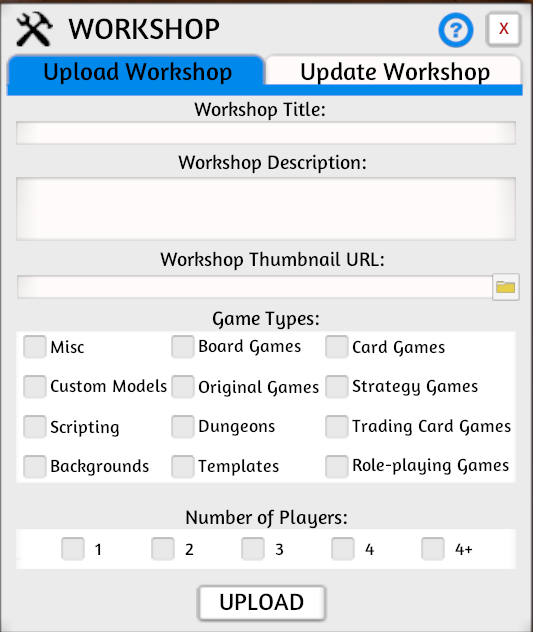 Then type in the Workshop ID, fill out the information, and click Update. 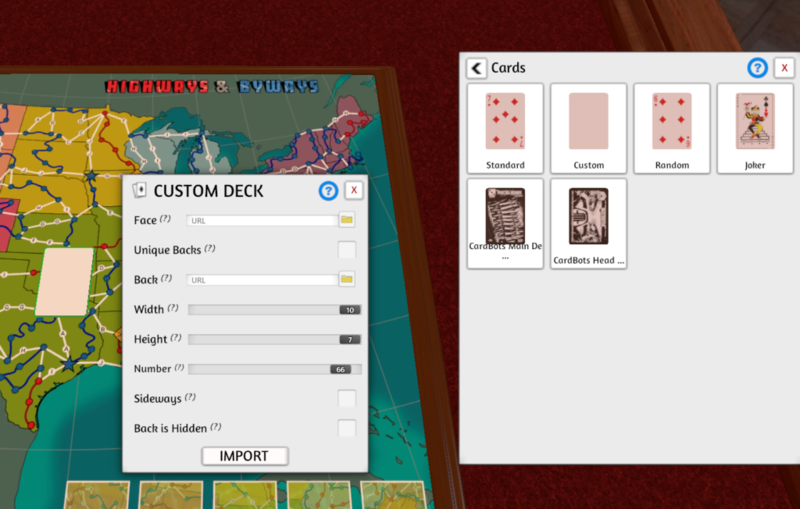 If you plan on using Tabletop Simulator for anything other than rapid prototyping, it’s not enough to simply create a Tabletop Simulator demo. After you create the demo, you’ll need to go looking for people who will want to play your game. This can be tricky because not everybody has Tabletop Simulator and oftentimes people are not willing to spend the $19.99 to get it. Think about how you spread your message. 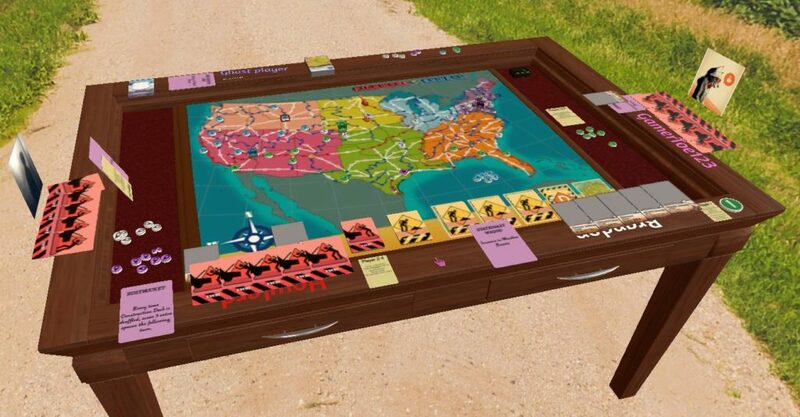 Consider reaching out to people who like Tabletop Simulator and play-testing new games on Twitter or in Facebook groups. I’ve done some more play-testing and the balance is pretty much spot-on now. Highways & Byways is ready for physical prototyping. I’ll be putting together a “blind play-test kit” pretty soon, complete with everything people need to play in addition to a way of getting feedback to me. I’m working out the logistics of this – not sure how I’m going to do it yet.